Update On Stephen King's IT Remake Within! 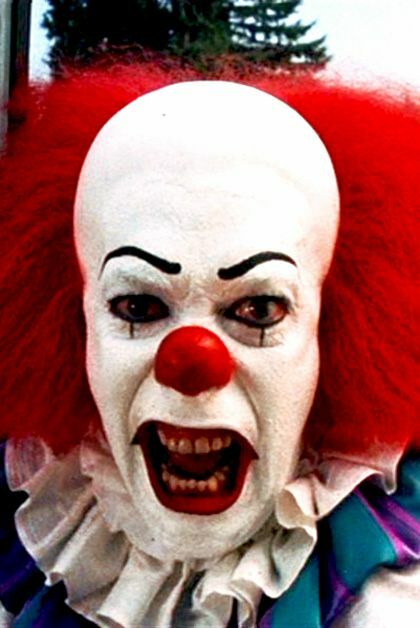 It has been a great while now since the announcement was made that another adaptation of Stephen King's IT would be created, first being aligned with Warner Bros. then moving over to New Line. Then came the news that director Cary Fukunaga, who was previously set to direct, officially dropped out of the planned two film project leaving the future of the IT remake in question. Then the producers of the IT project Dan Lin, Roy Lee, Seth Grahame-Smith and David Katzenberg landed on their new choice in director Andy Muschietti (MAMA) to steer the ship. "We’re taking it and making the movie from the point of view of the kids, and then making another movie from the point of view of the adults, that could potentially then be cut together like the novel." Lee also went on to reveal that the new draft of the IT adaptation is almost finished. He also made it known that the two films will in fact be R-rated. We will continue to keep you updated on the IT remake project as we hear it.